Package with Flood SKS pump and frame pump sks included. 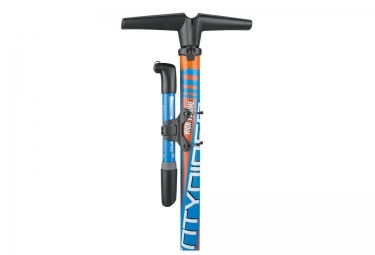 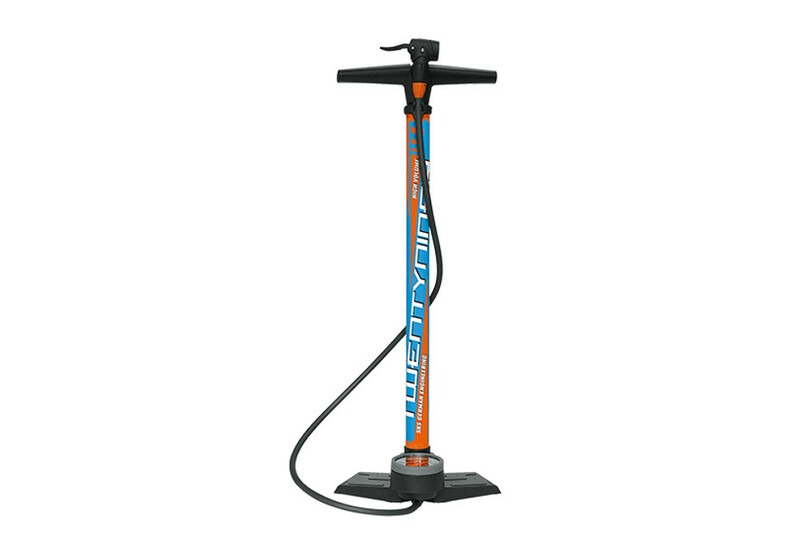 High output Twentyniner is the ideal floor pump for all mountain bikers and trekking cyclists. The 80 mm large pressure gauge allows easy reading of the pressure.